If you’d like to get your glow ‘on’ for summer 2017, consider Zenith Nutrition Acai Fab capsules for a power packed daily antioxidant performance! Spring is up and summer is not far behind. And with summers – come long days, late nights, bad diet and a whole host of factors that plot together to give you tired look and sluggish skin. While, a long night’s sleep with a good cup of tea can do wonders for your mood and energy levels, you do need a little something more, especially for the health of your skin and body. And what could be a better way to get naturally glowing skin than by adding high-antioxidant foods to your daily diet. Speaking of anti inflammatory and antioxidant rich foods, berries certainly top the list and the trendy berry of the moment with amazing anti aging benefits is the acai berry. A cross between a grape and blueberry, acai berry is a dark purple color fruit that grows in huge clusters near the tops of palm trees in the Amazon rain forests. Why so much fuss and hype about acai berries? Each Acai berry contains just 10% fruit and pulp that is both edible and perishable and therefore should be consumed within 24 hours. The taste can be best described as fruity red wine flavor with chocolate undertones. Within the nutritional pulp and skin, Acai berries are packed with antioxidants, amino acids, fiber, essential fatty acids, vitamins and minerals making it a near perfect revitalizing fruit. 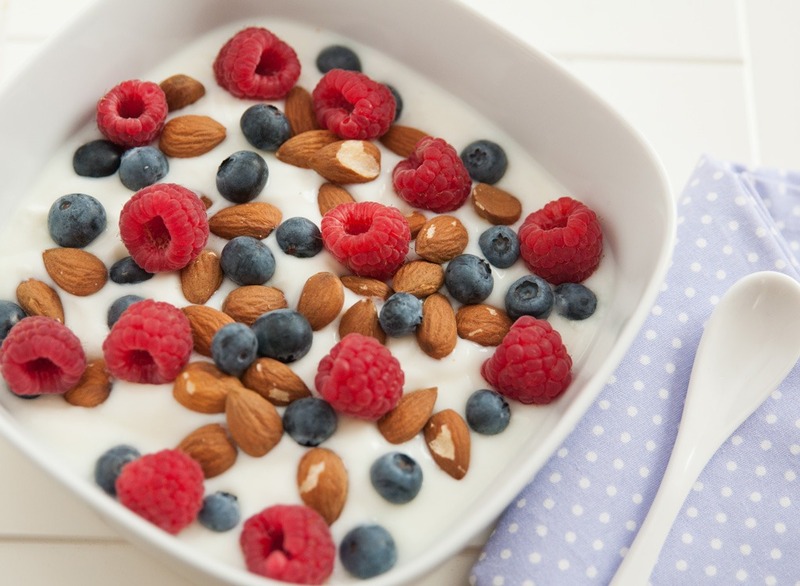 Antioxidants are molecules that prevent the oxidation of other molecules within cells, glands and tissues of our body. Since, disease and aging are mainly a result of gradual damage of cells and tissues due to free radicals produced by oxidation of healthy molecules in our body; consuming a diet rich in antioxidants is the first step towards good health and anti aging. Study after study has shown acai berry as one of the world’s highest ORAC (Oxygen Radical Absorption Capacity) foods. ORAC is a measurement of how well antioxidants can neutralize free radicals. The higher the value, the better the body utilizes it to fight free radicals. No wonder, acai berry is touted as one of the World’s best super-foods and has become synonymous with slowing down the signs of aging and promoting good health. High in antioxidants such as anthocyanins, polyphenols, vitamins A, C and E, acai berries are great for promoting a healthy and glowing complexion. The anti inflammatory properties of acai berry help reduce the effects of acne and the towering vitamin C content works to lighten, even out skin tone and add radiance to the complexion. Dripping in essential fatty acids (linoleic acid, omega-3 and omega-6) which are the building blocks for collagen, it helps reduce the appearance of dry skin, fine lines and wrinkles and also help tighten the loose sagging skin. Its high protein content and omega 3, 6 and 9 fatty acids mean that the açai berry is also great for your hair. It contains folic acid and zinc, which has been known to contribute to scalp health and root strength. Besides being rich in dietary fiber that helps eliminate toxins and waste from the body, acai berry is also stuffed with many essential electrolytes, trace minerals and enzymes that together work to control appetite hormones, increase energy, reduce cholesterol and help with many metabolic functions, thereby effectively aiding weight loss and maintain body fitness. Acai berries are highly perishable, which means you have to consume the fruit within 24 hours for benefit. Also, native to Brazilian, Central and South American rain forests, they are not readily and easily available to all other parts of the world in their fresh, natural state. And if available, it’s difficult to consume the required quantity of acai berries due to its exorbitant price. So even though it’s best to devour the fruit in its natural form, it’s not always viable. Market is flooded with various acai berry supplements in pills, powder and juice forms. Storing and taking these supplements is easy and their shelf life is long. Which acai berry supplement should you use? 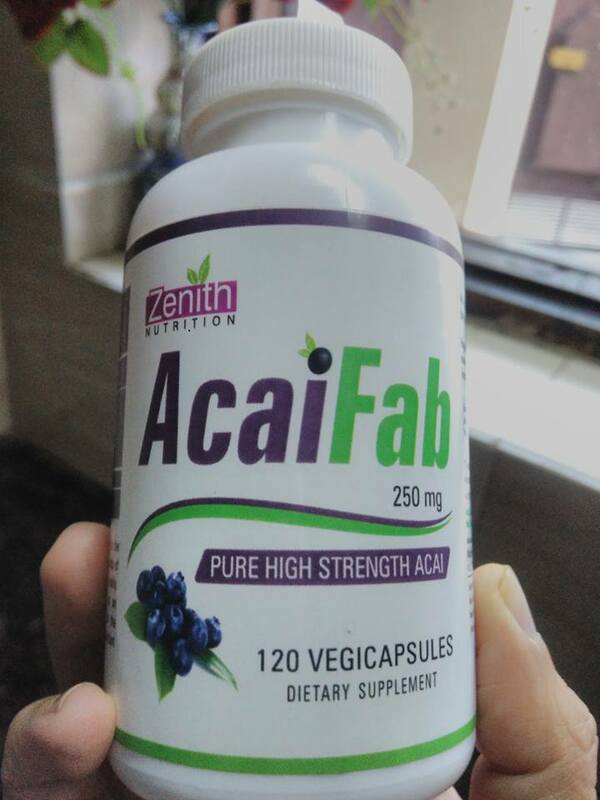 There are no doubts to acai berry health benefits and market is flooded with various acai berry supplements from different brands, however, the one I use is Zenith Nutrition Acai Fab capsules. They come in two strengths, 250 mg and 500 mg. To begin with, I have got the lower strength capsules for myself and my family. Zenith Nutrition acai fab capsules contain only 10% phenolic acid and are not overly processed to prevent degradation of its active components. It is a 100% natural fruit supplement that has been freeze-dried instantly and then put into capsules to give you a convenient super food in pill form. 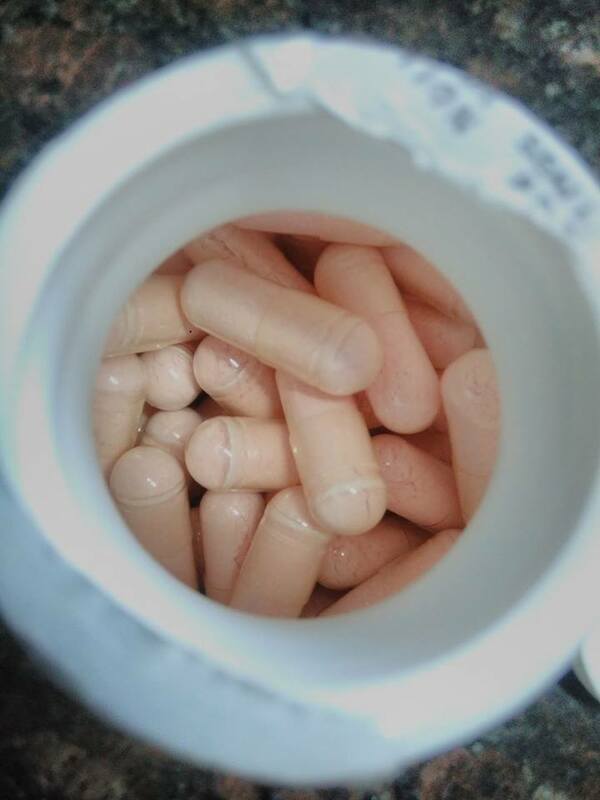 Regularly consuming these capsules from last one month, I have noticed that my skin looks fresher and shinier than before and I also feel more energetic and less tired during the day. So whether you are looking for a nutritional boost, weight-loss support, better immunity, extra energy or simply want to put spring back into your youth and beauty profile introducing Zenith Nutrition acai fab capsules to your regime is a great possible way to do it. However, don’t expect miracles from this supplement. Just any other natural product, acai berry supplements take time to work. Moreover, dramatic skin and body changes can never be attained by just popping a pill. Glowing skin and a fit body requires hard-work, patience and committed lifestyle changes. I didn’t know about acai capsules, I know acai and it’s great for many things, full of antioxidants, but very heavy to eat, so having capsules is amazing! Hope you have a very lovely weekend!